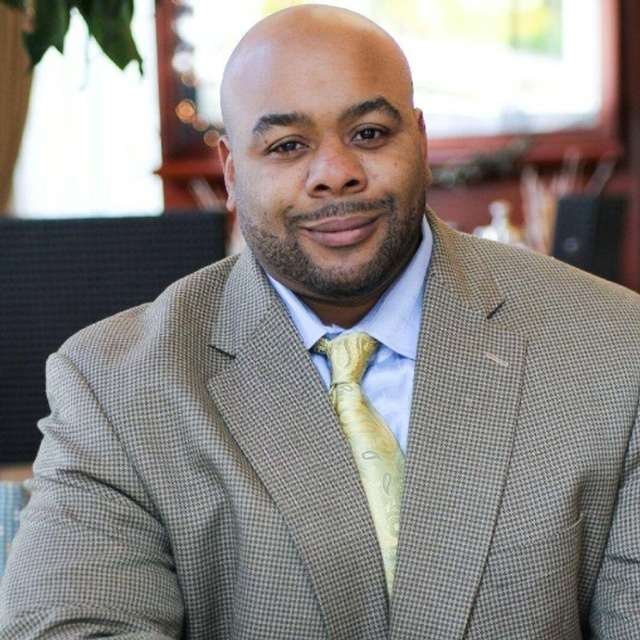 Kevin Gatlin is the Founder and CEO of Playtime™ Edventures, a toy company that includes children’s bed sheets and slumber bags imprinted with over 50 interactive, educational games. On May 1, 2018, Tory Johnson from Good Morning America presented Kevin with a $10,000 check on behalf of Vistaprint to fulfill his mission of putting Playtime™ bed sheets in children’s hospitals and other organizations around the country. When was Playtime™ Edventures created? It was created four years ago. Because of space, my wife would use our son’s bed as a desk but it wasn’t until I visited a friend whose son was sick in the hospital did I realized that there was very little stimulation for kids confined to their hospital beds and rooms. A Playtime™ edventure is all about turning bed sheets into exciting play time. How long did it take you to design the sheets? It took us two years for research and development. I was talking to manufacturers and networking with various individuals. How many hospitals are “Playtime™ Edventures” in? We are in 20 hospitals (Erlanger Health System, Galveston Hospital, Levine Children’s Hospital, Metro Health-University of Michigan Health, and some of Schneider's Children's Hospital, etc.). We have partnered with hospitals to purchase sheets for multi individual use. In these hospitals, you will find the beds made up when children are admitted. In addition, we have partnered with corporations to provide single individual use of our sheets at home. How are the hospitals using the sheets? They are being utilized as distraction therapy. We didn’t realize when we were creating these sheets that it will be used in that manner. Where can customers purchase Playtime Bed Sheets & Slumber Bags? Playtime Bed Sheets & Slumber Bags can be purchased on our website and Amazon. In addition, Playtime Bed Sheets & Slumber Bags are coming to a store near you in July 2018! Ben Franklin Craft's - 419-352-3389 Bowling Green OH. Toy Town - 305-361-5501 Key Biscayne, FL. Christy's Toy Outlet - 619-659-9898 Alpine, CA. Marbles Kids Museum - Purchase Playtime Slumber Bags for their sleep-overs at the Museum events! 919-857-1025 Raleigh, NC. What advice will you give an inspiring entrepreneur? Corporate social responsibility benefits your business. Giving back to the community can boost your marketing by building your brand’s recognition and character. In addition, social responsibility presents networking opportunities. For example, I donated 64 bed sheets sets to the Salvation Army for a new wing in the Center of Hope Shelter for women and children. Mind you, I just spent $47,000 to get this first run of 3,000 bedsheets produced. I had yet to make a dollar. I believe when you plant seeds it will grow. Good works and good deeds will pay you dividends. As of today, we have recovered everything we have donated. Businesses have a social responsibility to the community. It should be a part of your company mission/vision and business model. "Giving back to the community can boost your marketing by building your brand’s recognition and character". Good Morning America has taught me a lot. We sold 2,500 units in 7 minutes. Business is not just about selling the product. You have to nurture your customers. You have to continue the relationships with your customers; they are your brand ambassadors. If you want to protect your brand, go above and beyond in customer service. My faith in God. He keeps me grounded, inspired and motivated throughout this entrepreneurship journey.